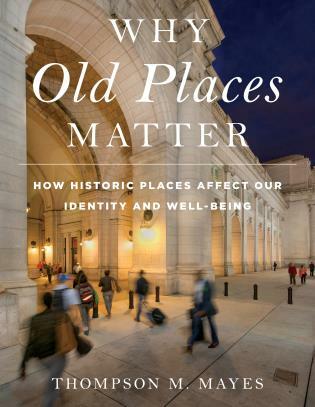 Why Old Places Matter is the only book that explores the reasons that old places matter to people. Although people often feel very deeply about the old places of their lives, they don’t have the words to express why. This book brings these ideas together in evocative language and with illustrative images for a broad audience. The book reveals the fundamentally important yet under-recognized role old places play in our lives. 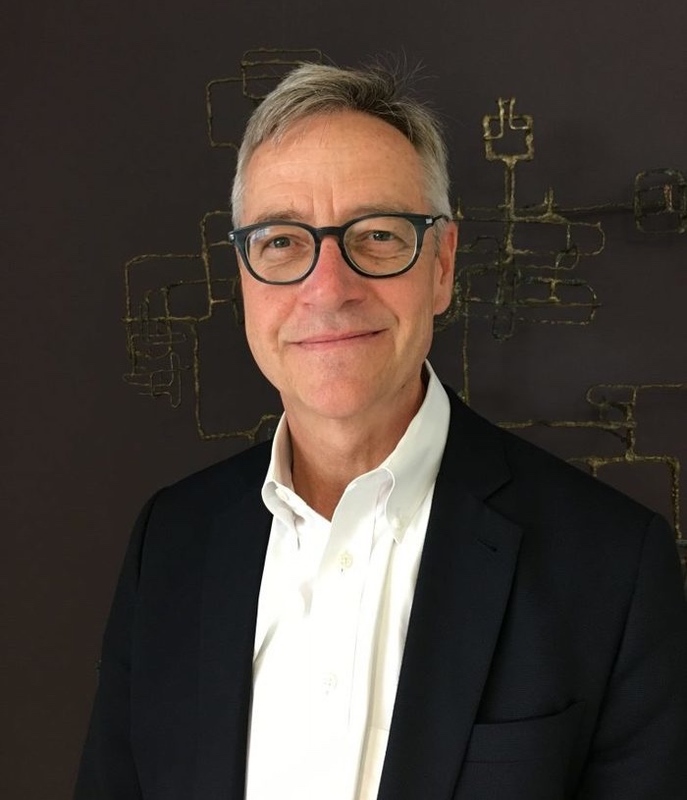 While many people feel a deep-seated connection to old places -- from those who love old houses, to the millions of tourists who are drawn to historic cities, to the pilgrims who flock to ancient sites throughout the world -- few can articulate why. The book explores these deep attachments people have with old places –the feelings of belonging, continuity, stability, identity and memory, as well as the more traditional reasons that old places have been deemed by society to be important, such as history, national identity, and architecture. This book will be appealing to anyone who has ever loved an old place. But more importantly, it will be an useful resource to articulate why old places are meaningful to people and their communities. This book will help people understand that the feeling many have for old places is supported by a wide variety of fields, and that the continued existence of these old places is good. It will give people the words and phrases to understand and express why old places matter.